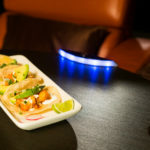 iPic Theaters, the nation’s fastest-growing affordable luxury moviegoing experience, announces their new Guest Chef Menu Feature and Special Cocktail of the Month available exclusively for iPic’s in-cinema dining experience throughout the month of July. iPic’s SVP of Culinary Brand Development, Chef Sherry Yard welcomes Jimmy Shaw, founder and executive chef of L.A.’s Lotería! 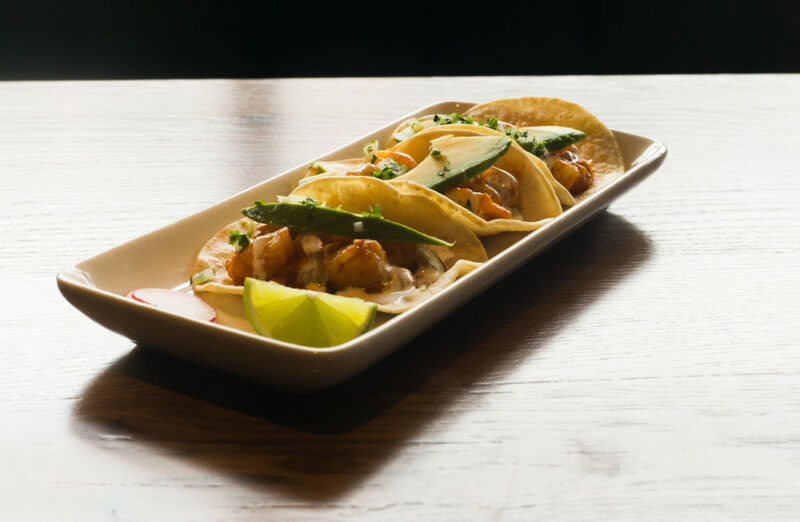 Grill, to share his Red Shrimp Tacos with Salsa Morita in July’s episode of Sherry & Friends on iPic Now. Cooked with authentic Mexican techniques used in Shaw’s own kitchen, the dish features three corn tortillas filled with shrimp sautéed in smoky-sweet morita salsa with white onion, topped with a house-made cilantro-onion picado, crème fraîche, and avocado slices. Moviegoers can achaten-suisse.com watch Shaw and Yard recreate the dish on-screen during iPic Now, an iPic-produced editorial pre-show, which airs on-screen before the movie, and can then order the dish to enjoy during the movie. July’s iPic Now Special Cocktail of the Month features The Southside, a creation from legendary 21 Club in NYC presented by Adam Seger, iPic’s Corporate Sommelier/Executive Bartender. 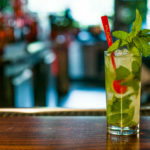 A twist on a mojito, made with fresh mint, lime juice, gin, and a slapped mint garnish, it’s an herbaceous twist on a classic favorite. Guests can purchase The Southside for a base price (available upon request) or “luxe it” with Bombay Sapphire for a supplemental cost. These Special Features will be available exclusively at iPic Theaters nationwide throughout the month of July. For a list of all iPic Theater locations, please visit www.iPic.com. Born in Mexico City, Jimmy’s interest in cooking began with his mother who instilled a passion to cook traditional regional cuisine of Mexico. After college, he relocated to Los Angeles to work in the Spanish-language advertising industry before opening his acclaimed taco stand at the Farmers Market at The Grove in 2012, featuring the complex and soulful dishes he grew up eating in Mexico. It became an incredible success and Lotería! boasts 5 locations across Los Angeles.